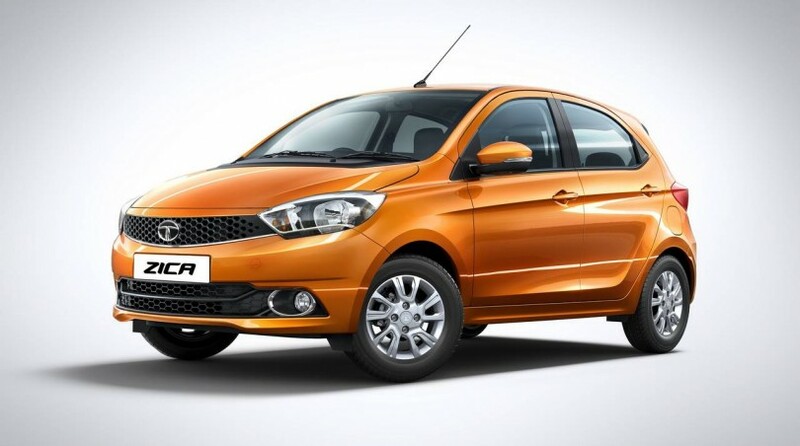 Tata Motors, India’s leading auto-maker has now revealed the complete specifications and engine details of the upcoming Zica hatchback. 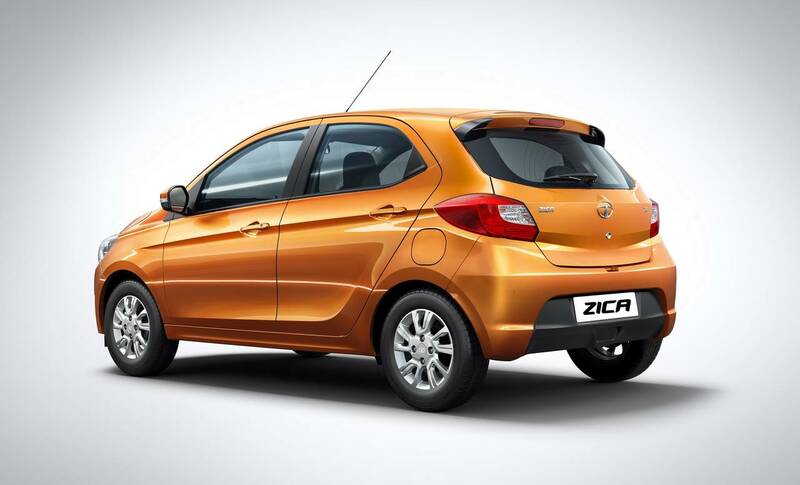 The name “Zica” is a short form of “Zippy Car” – The car has generated a great curiosity among the auto-enthusiasts. The petrol version of Tata Zica gets the all new 1.2 litre 3 cylinder DOHC aluminium engine which comes under Tata’s Revotron engine family. Tata Zica’s engine develops 85ps of power and 114nm of torque. The diesel variant of Tata Zica gets the all-new 1.0-litre 3 cylinder DOHC unit which is made of aluminium with a cast-iron block. The Zica diesel generates 70ps of power and 140nm of torque. When it comes to the dimensions of the upcoming Zica car, the hatchback measures 3746mm in length, 1647mm in width and 1535mm in height. The wheelbase of the car is 2400mm with a ground clearance of 170mm. The car is equipped with 14 inch wheels. 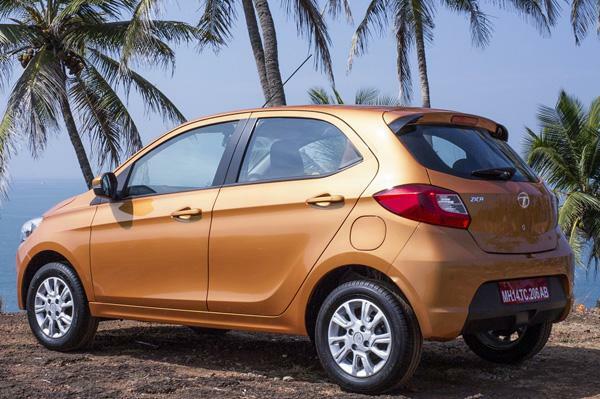 The petrol variant of Tata Zica weighs 1012 Kgs and the Zica diesel version weights 1080 Kgs. Zica’s turning radius is 4.9 metres. Talking about the suspension and brakes, the new Tata Zica would come with independent front suspension and will be getting McPherson struts with coil springs. At the rear, the Zica gets a semi-independent setup with twist beam. The Zica hatchback would also come with disc brakes at the front side and drum brakes at the rear. The top trim cars of Tata Zica would come with 14-inch alloys and 175/65R14 tubeless tyres where as the lower trims of Zica would be getting 14-inch pressed steel wheels. Tata Zica hatchback gets Tata’s ConnectNext infotainment system with 8 different speaker and the system will come with Bluetooth connectivity and steering-mounted audio controls for phone as well as audio. The Tata Zica will also be getting smartphone-based navigation (for Android phones only). Although Tata Zica is an entry-level hatchback, it comes with pretty standard safety features. The Zica hatchback gets driver plus front passenger airbags, speed-sensing auto door locks and an engine immobilizer. The Zica car also get features like ABS (Anti-lock braking System) and EBD (Electronic Braking Distribution) along with corner stability control.